Custom mouse pads add a personalized touch to any computer area. 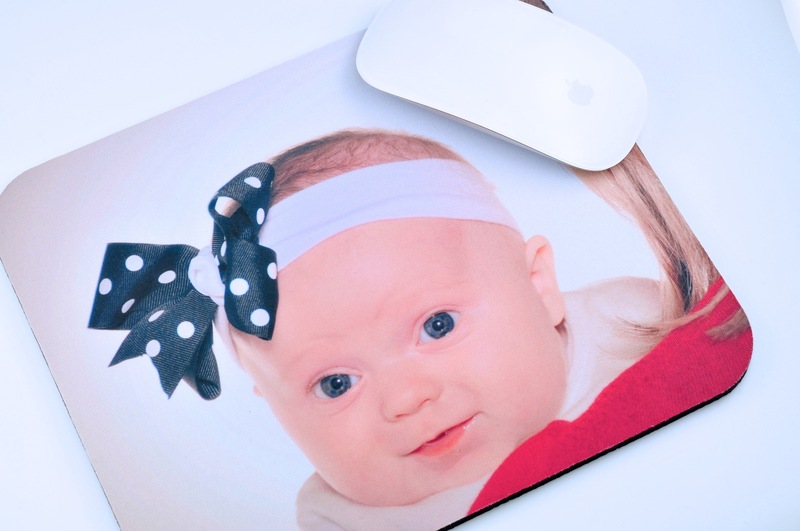 Let us design a mouse pad featuring a high-quality print of your choice. Your print will be displayed on a 7.75″ x 9.25″ fabric surface creating a beautiful and functional end product that will sure please you for many days at work.